CZ Design Coordinating Set HELLO CZSET2 at Simon Says STAMP! Success, CZ Design Coordinating Set HELLO CZSET2 has been shared! 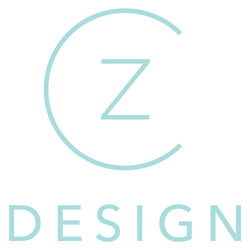 CZ Design clear stamps and wafer dies by Cathy Zielske are high quality photopolymer and made in the USA. The stamp set measures 4 inches x 5 7/8 inches.